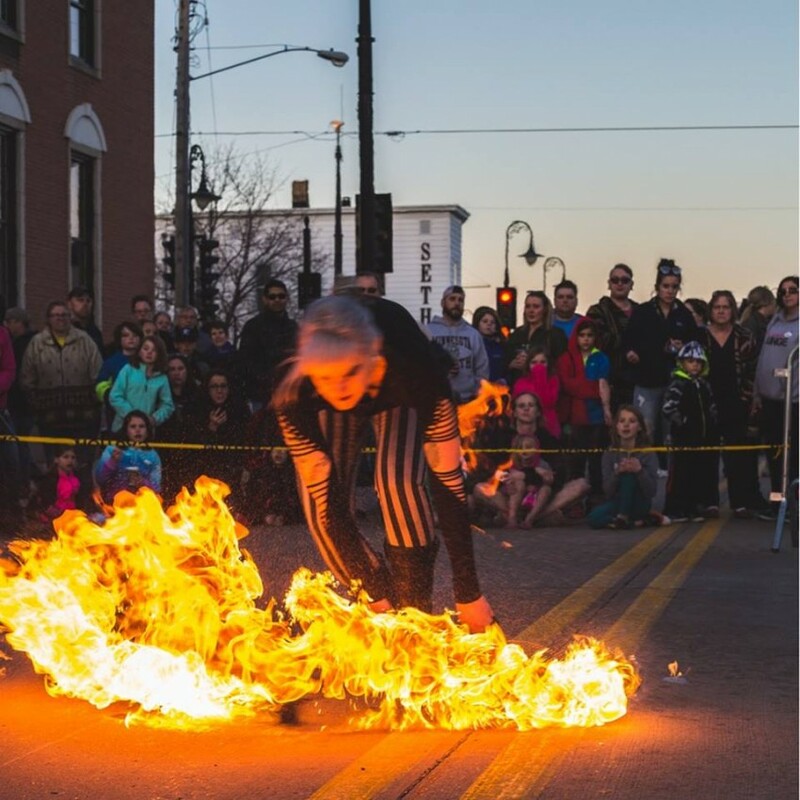 Fox Valley Fire is a group of insured, professional, and mesmerizing fire artists and teachers. 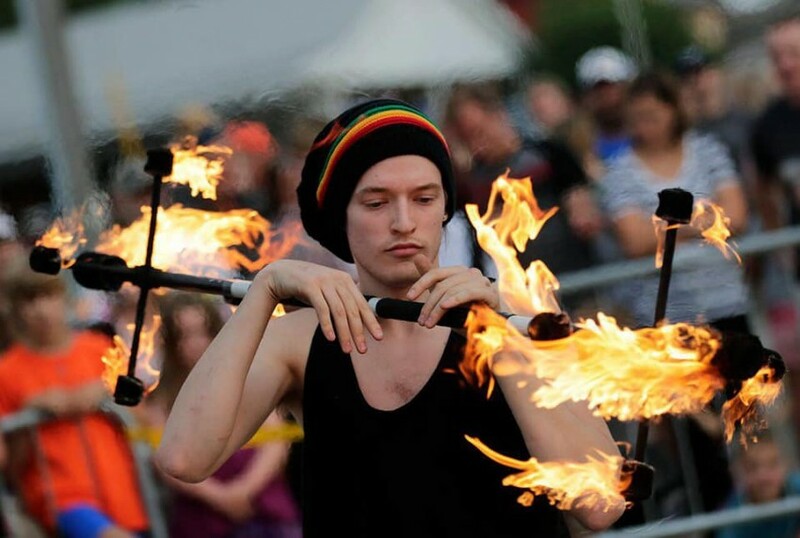 We offer a variety of acts including juggling, fire breathing/eating, hooping, poi, staff, magic/illusion and much more. We can entertain during the day with or without fire and at night with fire or dazzling LED's. Attendees that have seen us will be excited to again and those that haven't will eagerly await their next chance! Above all else Fox Valley Fire is safe, unforgettable and never gets old. 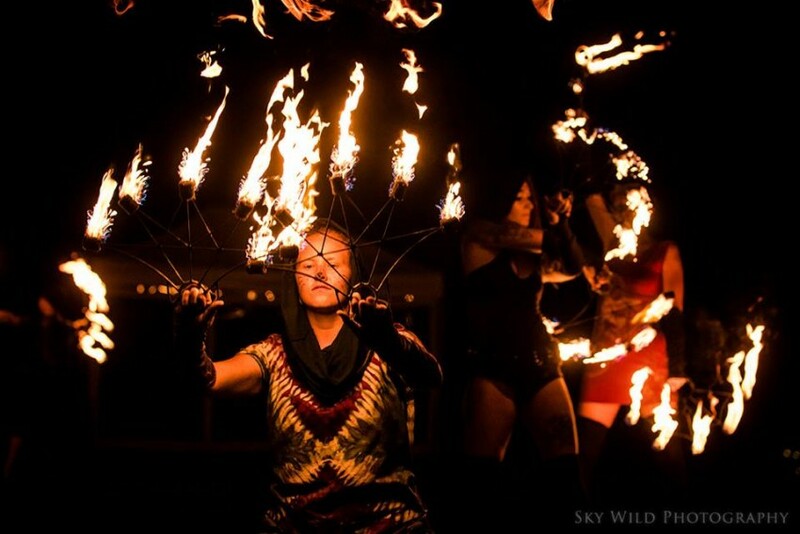 We are all available for group or private instruction of the acts which we perform with or without fire. Insurance: $5,000,000 - Each performer is individually insured by Specialty Insurance, amounts vary. 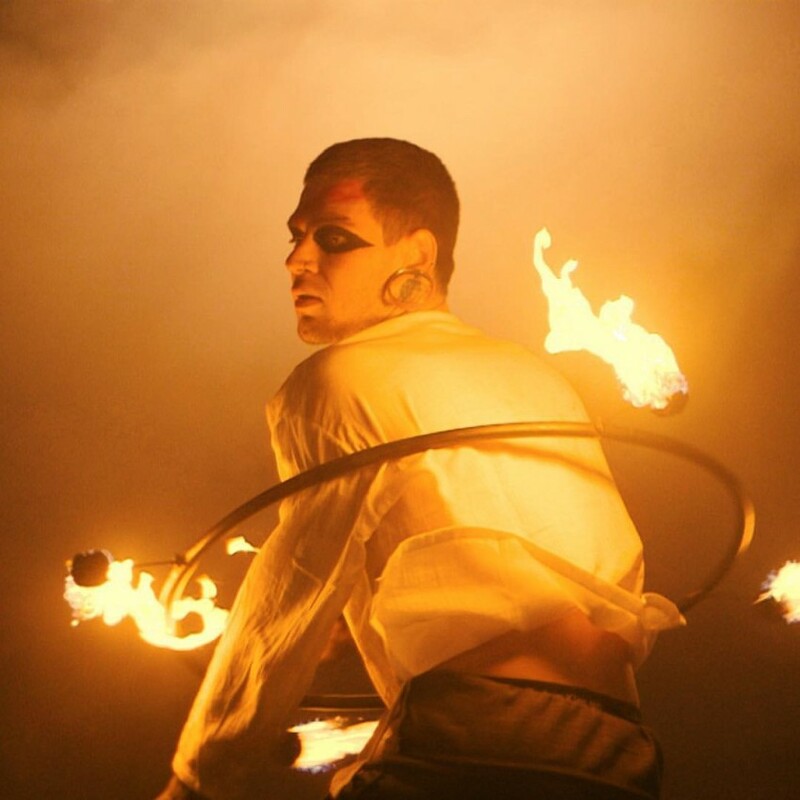 Our performers can roam an area and fill it with entertaining sights (Led/daytime props) or be given a specific location in which to perform fire or non-fire art. In either case, a wide variety of talents will be displayed. They could be in 2-6 minute choreographed acts or as a series of artists taking turns entertaining the crowd. You could hire anywhere between 1 and 9 performers and work out expectations via email and phone. If booking for lessons in fire arts, flow arts or fire safety clients will work with Ryan Ducham on the time, place and specifics. Events in the Fox Valley of Wisconsin were contacting a number of performers individually, who kept running into each other at performances. Banding together as a unit meant that these tremendous artists could provide a higher caliber of performance for clients and become more widely known as a whole. Ryan Ducham spearheaded organizing as a group and now works to bring Fox Valley Fire to the forefront of entertainment in the region. There are currently 8 other members and each one of us is dedicated to quality entertainment, safety and spreading the love of these art forms far and wide. 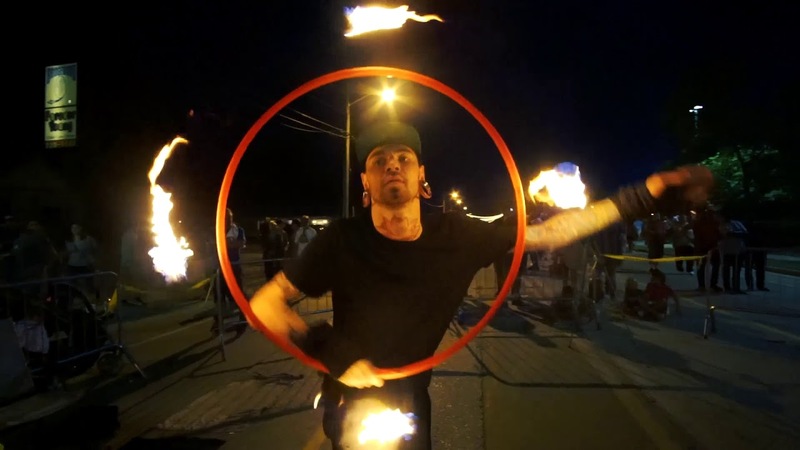 Many of our performers have traveled the US teaching and performing fire and circus arts at retreats and conventions. Our most well known performances as a group are the Bazaar After Dark events in the Fox Valley which drew us together. This team is dedicated to upholding the highest standards of safety and performance quality. From performing nationally, insurance and attending safety conferences to teaching fire safety to local communities Fox Valley Fire has succeeded on these fronts. We are all available for group or private instruction of the acts which we perform with or without fire. Thank you for considering us and for considering fire art as an option at your event. This art form is beautiful, the people who do it are often the most inspiring individuals you could come across both in their art and their hearts. We are transporting dangerous chemicals and often require parking near our performance location for fire art. We also ask that these areas are cleared of debris and obstacles, sectioned off with caution tape and that a nearby second location (much smaller) is also sectioned off for the storage of our props, materials and equipment. There are next to no requirements for entertainment provided without fire.